The super grail watch, perhaps of all time. 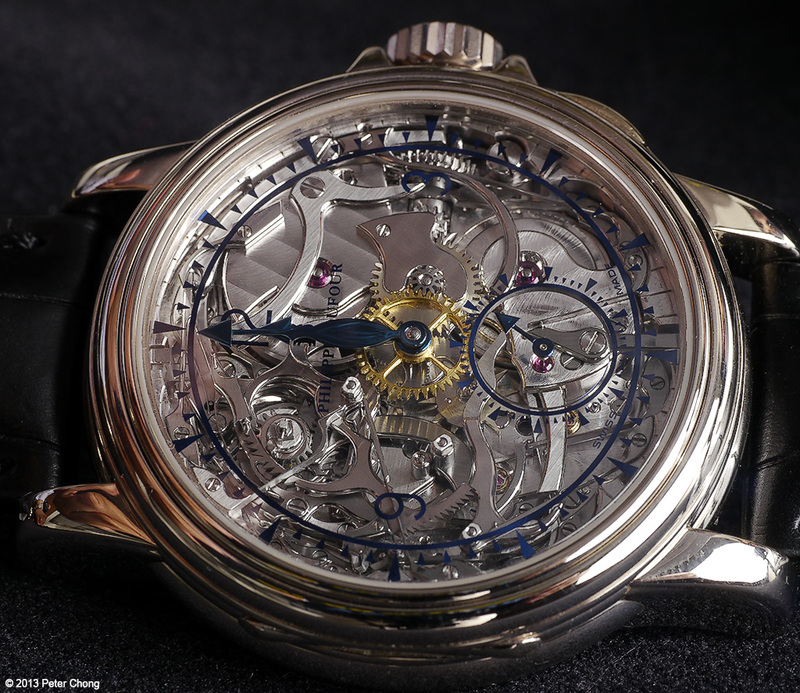 The Dufour Grande Sonnerie, in white gold, with a sapphire crystal dial. In this configuration, a piece unique. Beyond words, which become superflous. But allow me to try and express my joy of being sble to photograph and handle this legendary piece. The sound of the repeating mechanism is also supremely beautiful. 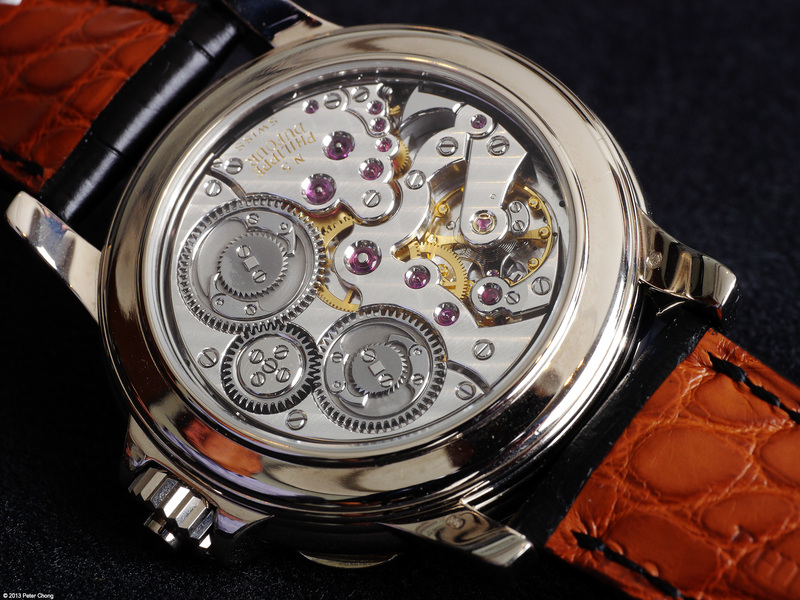 The sapphire dial allows the striking mechanism to be viewed from the dial side. The finish is ne plus ultra, the best of the best. Truly classical Valee de Joux style. Beautiful. Breathtaking. Only 9 Grande Sonneries were ever made, and only one in white gold with the sapphire dial. 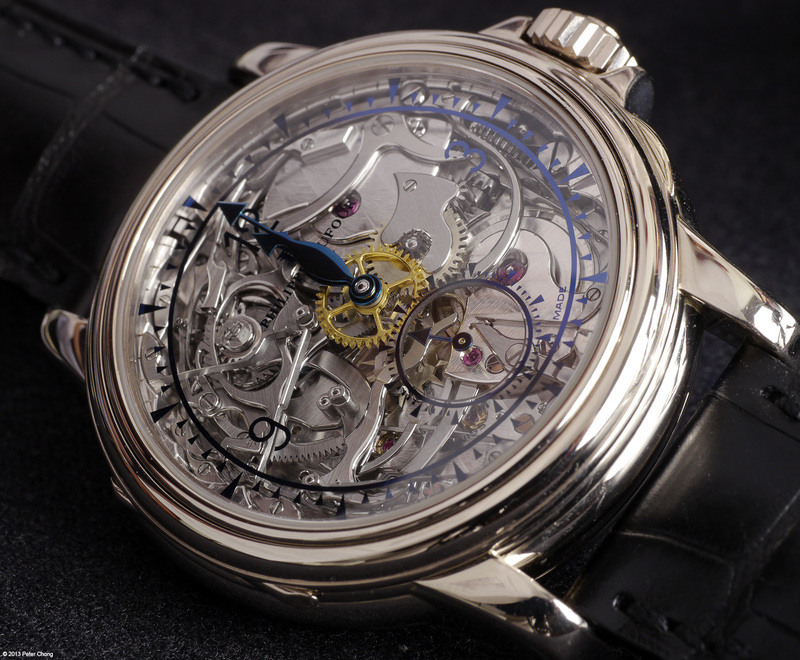 The watch has now found its home in a private collection in Singapore.